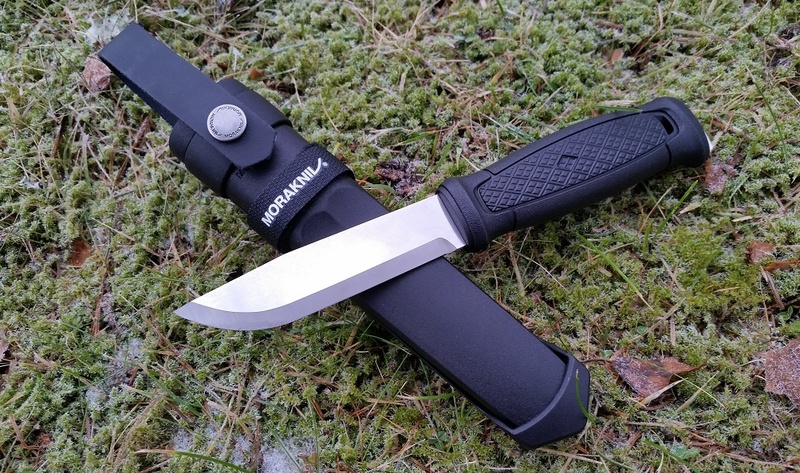 The recent interest in full tang knives among some Bushcraft enthusiasts made that the manufacture Morakniv during last year's Shot Show launched the new more robust knife model Garberg. 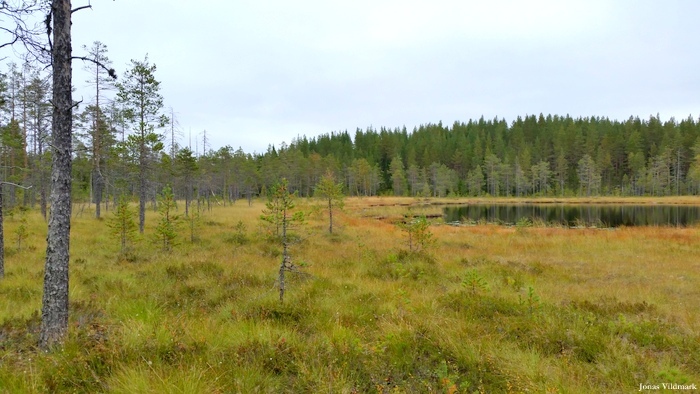 Since then the siblings Kansbol and Eldris also have been launched. 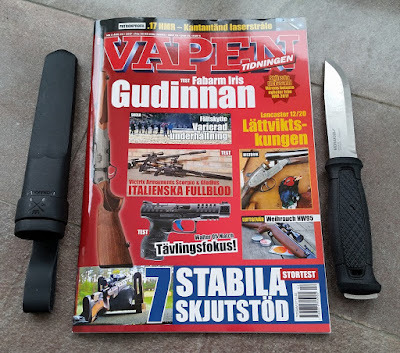 I've now been carrying the Garberg Multi-Mount for a while and I've summarized my thoughts on the knife in the mag article found inside the latest issue of Vapentidningen (No.2 - 2017). 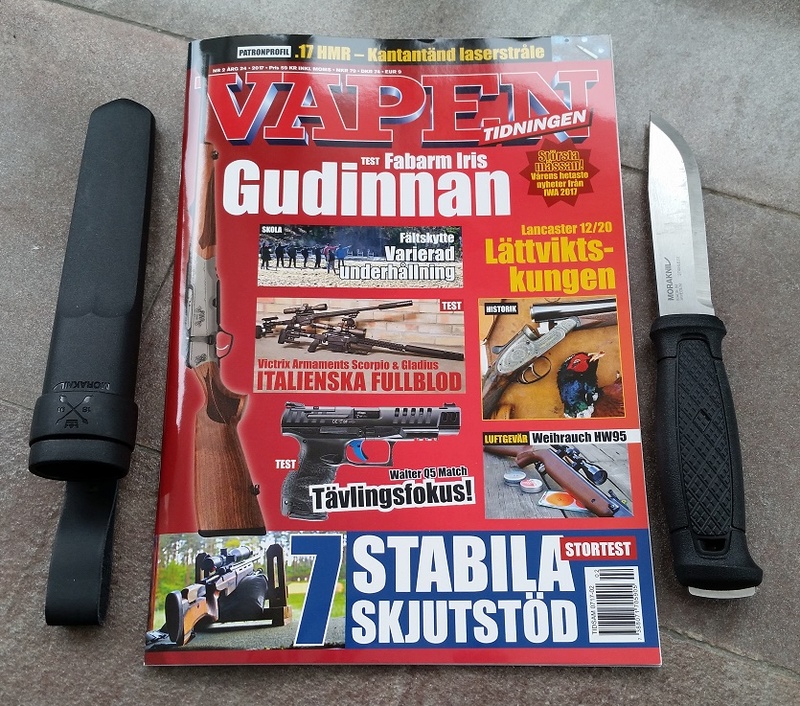 There are a number of very interesting articles inside this issue, for example; Browning B15 (Tobias Hassel), testing different shooting rests (Henrik Kalling) and Stoeger M3K 12-76 24" (Henrik Kalling and Tove Henriksson). 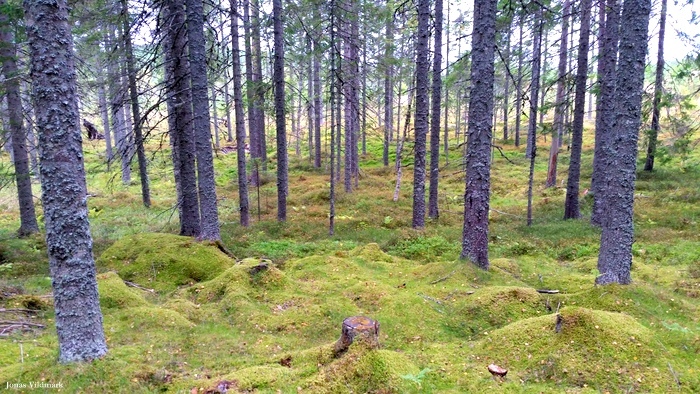 Also you'll find news from the IWA Outdoor Classics exhibition in Nuremberg. 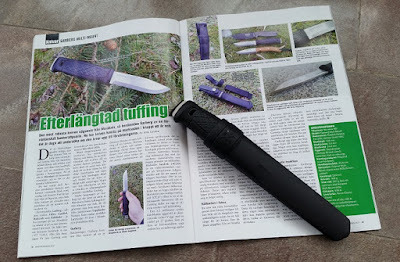 I hope you like the article on the Morakniv Garberg. The knife is a real trooper able to manage most extreme challenges. Will be interesting to follow the development of Morakniv's new knife line. 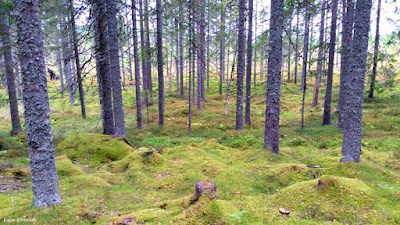 I also want to take the opportunity to thank Ammo Center for their excellent service and wish you all a great weekend. To see my earlier mag articles inside Vapentidningen, click HERE.